This year’s IOG Industry Awards event will be full of high achievers although it won’t include scheduled comedian Tom Allen – who regrettably now has filming commitments with the Great British Bake Off. 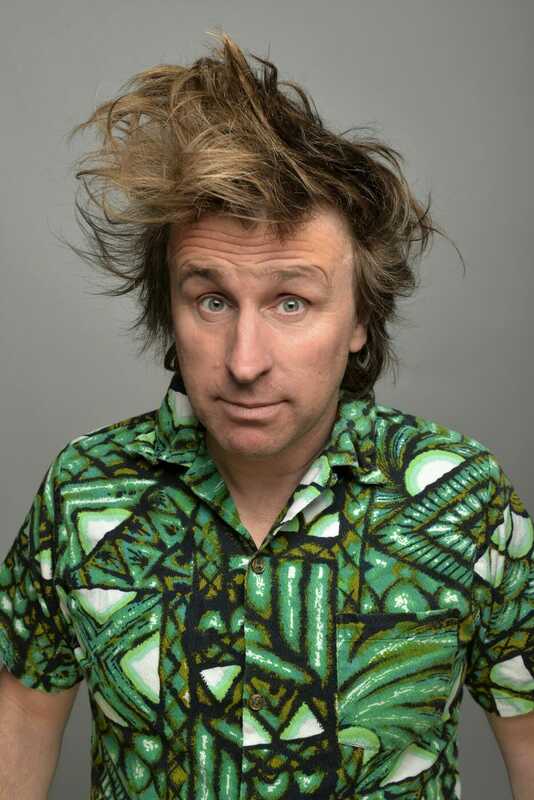 No worries though, the IOG has signed up an incredible replacement, Milton Jones – the wild-haired ‘Prince of Puns’ who, fresh off his UK tour, will be sharing gags to a sell-out audience at the IOG’s annual Awards night at the Hilton Birmingham Metropole on the first evening of SALTEX next week. Milton is a previous Perrier Best Newcomer, the winner of two Sony Awards, and a British Comedy Award nominee. His TV credits include Live at the Apollo, Michael McIntyre’s Comedy Roadshow, Mock the Week, and Dave’s One Night Stand.